With over 37 years of experience in the residential construction industry we are your complete property improvement and maintenance specialists. 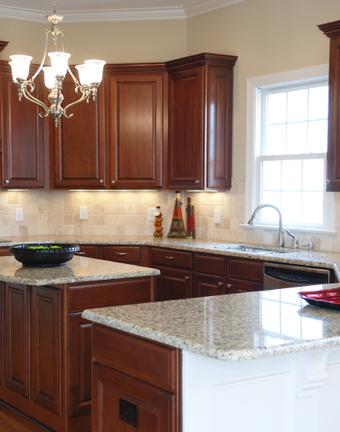 From custom home building to complete remodels of any size, we do it all, inside or out! As a multi-generational family owned and operated business you will appreciate the quality of our work and our attention to detail. We pride ourselves on providing top notch customer service on each and every project, as we know that you have many choices as to who you invite into your home. We want to earn that spot and we do that by making sure to involve you in the project every step of the way. We like to make sure you are informed and feel comfortable throughout the process, as we know remodels can be very stressful. We are fully licensed and insured for your protection and peace of mind. Call today for all your property improvement needs!